Are you missing all your friends from Storytime? We get it, we really do. 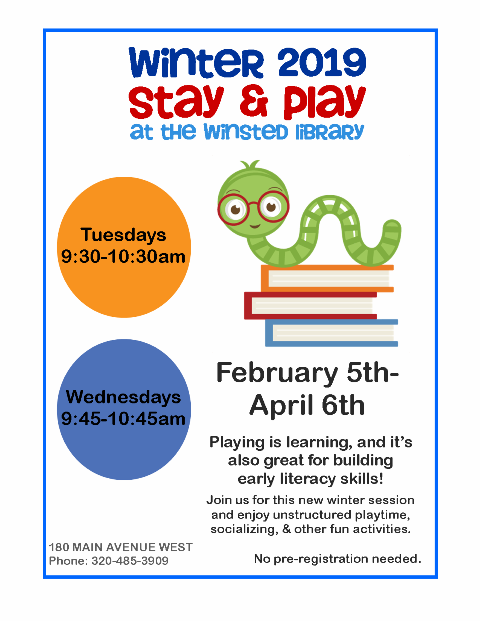 new Winter Stay & Play program starts this week! Playing is learning, and it’s also great for building early literacy skills. Bring your coffee and your kids, and join us for this new winter session as we enjoy unstructured playtime, socializing, & other fun activities. Are You Ready for a SPY-TASTIC Summer? reading program–there’s something for all ages during this year’s Winsted Library Summer Reading Program! 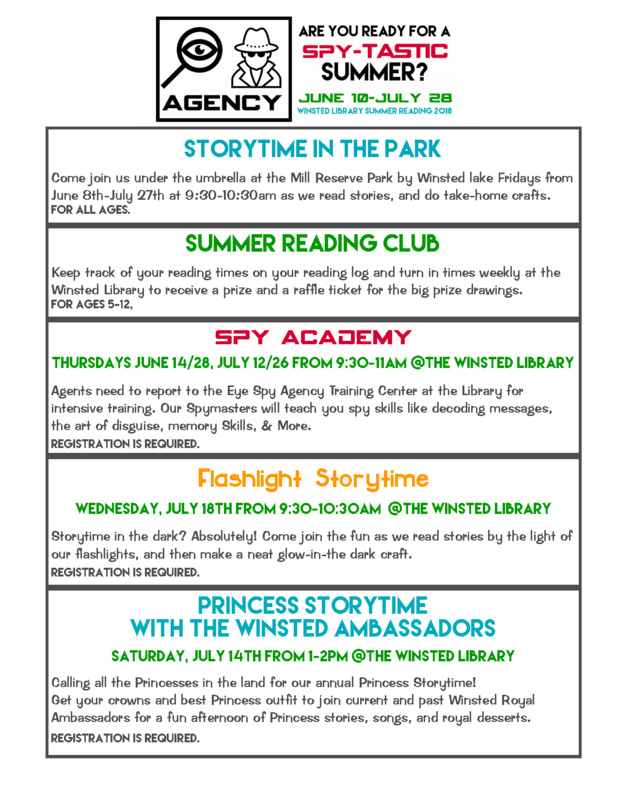 To get a summer reading log for the Summer Reading Club (ages 5-12) or the Choose Your Own Adventure (ages 13+) , or to register for any of these programs, please stop by the Winsted Library, or give us a call at (320) 485-3909. We’re sure that we’re 100% done with winter, but apparently Mother Nature says winter isn’t 100% done with us. Even though we miss seeing everyone at Storytime, we heard that even MORE storms are set to roll through this week, so we’re going to cancel April Storytimes and start back up on Tuesday, May 1st from 9:30-10am, & Wednesday, May 2nd from 9:45-10:15am. We’ll save Colors & Shapes for Fall Storytime, and do a Spring theme instead! 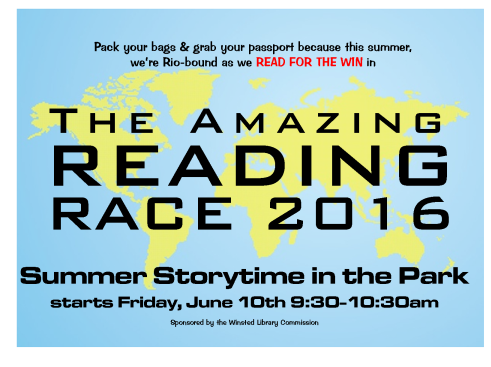 This summer we’re Reading For the Win as we do a whirlwind tour of the world on our way to Rio for the Summer Olympic games! From weekly Minute to Win It Challenges, to Games in the Park, to SUPER-Sized Games in the Library, to 4-H Events, there’s something for everyone to enjoy at the Winsted Library this summer! *Storytime in the Park starts Friday, June 10th at 9:30-10:30am at the Mill Reserve Park by the lake. 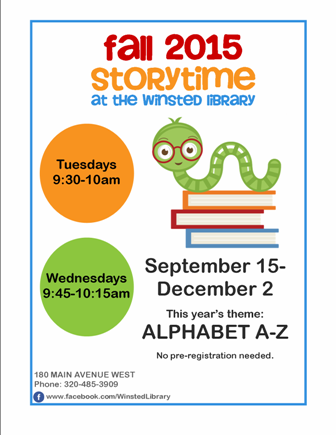 In case of bad weather, we’ll be at the library. 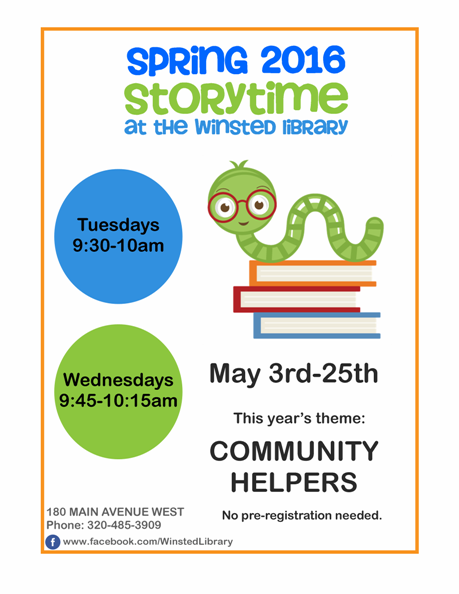 *Start keeping track of your minutes beginning Monday, June 6th, and then bring them in to the Winsted Library once a week to get your raffle tickets for the weekly prizes. While you’re there, try the weekly Minute to Win It Challenge to see how well you can do, or play one of the SUPER-Sized Games for fun! To see all the events we have planned for this AMAZING summer, you can either go to our calendar, or click on the Flyer links below. C is also for Cake, Cop, Color, and Cupcake. But for this week’s Storytime, C was most definitely for cookies! 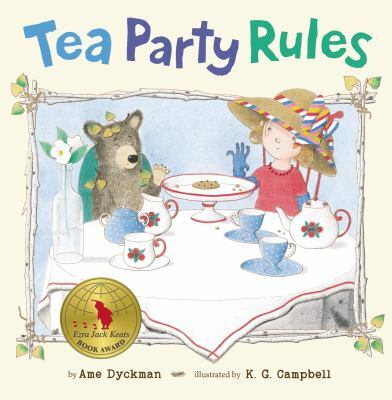 For our first story, “Tea Party Rules” by Ame Dyckman, we read about a bear cub who was exploring and accidentally ended up at a little girl’s tea party, where there were cookies. We all know the words to “C is for Cookie”, so we sang as loudly as we could. Did you hear us? 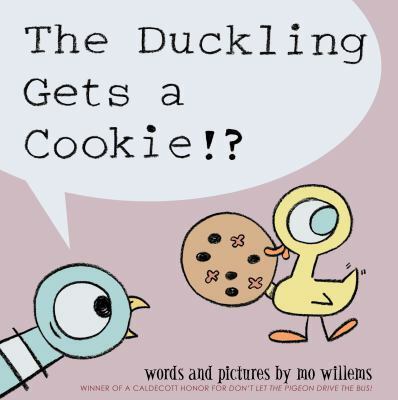 Then we read “The Duckling Gets a Cookie! ?” by Mo Willems. 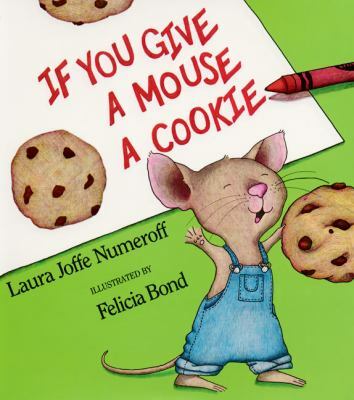 For our last story today, we read a Storytime Kids favorite, “If You Give a Mouse a Cookie” by Laura Numeroff. For our take-home craft today, we decorated paper cookies with Do-a-Dot markers. Everyone also got a REAL cookie to take home to eat after lunch. 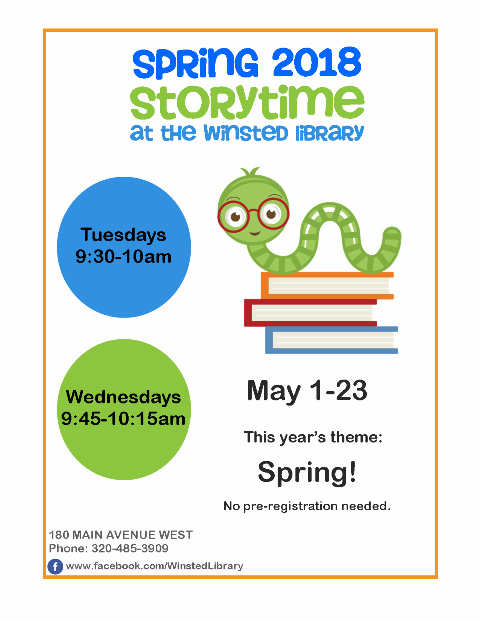 This was our last Spring Storytime for the year, but you can still join us for Summer Storytime starting Friday, June 13th at 9:30am outside at Mill Reserve Park. If the weather isn’t cooperating, or the mosquitoes get too bad, we’ll be at the Winsted Library. We hope to see you there! 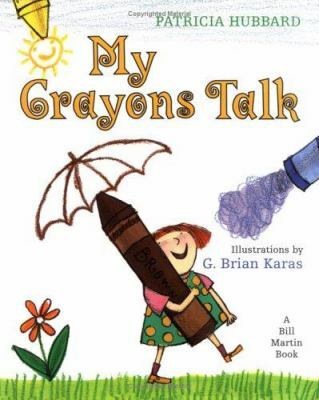 Our first story today was “My Crayons Talk” by Patricia Hubbard. After that, we played a modified game of “Red Light Green Light!” Instead of running on the Green Light, we showed off our awesome dance moves. Then when it was Red Light, we froze in place. 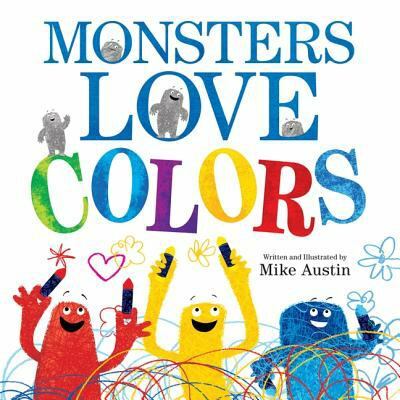 For our second book, we read “Monsters Love Colors” by Mike Austin. The Monsters combined their favorite colors and created a new color never seen before, which we thought was pretty neat. 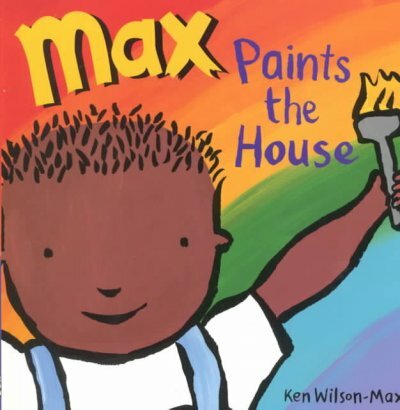 For our last book, we read “Max Paints the House” by Ken Wilson-Max. Max tries his hardest to paint his house the color of the sky, but ends up having to keep repainting it as the sky changes throughout the day. For our take-home craft today, we made Watercolor-ish Paintings by coloring with permanent markers on coffee filters, and then spraying them with water so that all the colors run together. It’s nice to see all the birds outside again, along with green grass and sunshine. We talked about different kinds of birds we see around here, and where some of the birds go for the winter. 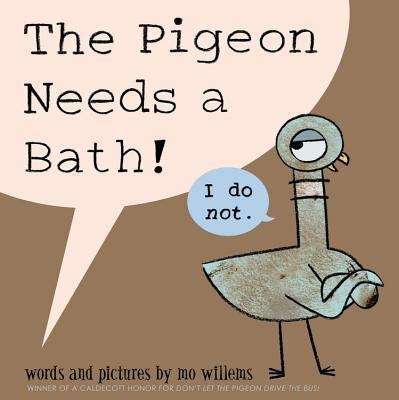 Our first book was “The Pigeon Needs a Bath” by Mo Willems. We all agreed that the Pigeon needed a bath more than once a month. 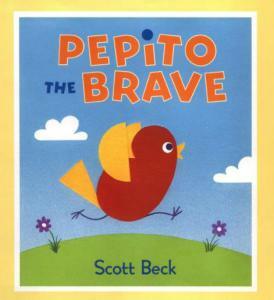 We next read about Pepito, a little bird who was too afraid to fly, so he ran, hopped, dug, and swam everywhere until he was brave enough to fly on his own. For our last story was “Chicks Run Wild!” by Sudipta Bardhan-Quallen. These little chicks didn’t want to settle down for bed, until Mama wore them out. For our take-home crafts today, we got our hands inky with a HUGE ink pad, stamped them on some paper, then glued on some feathers to make them pretty. 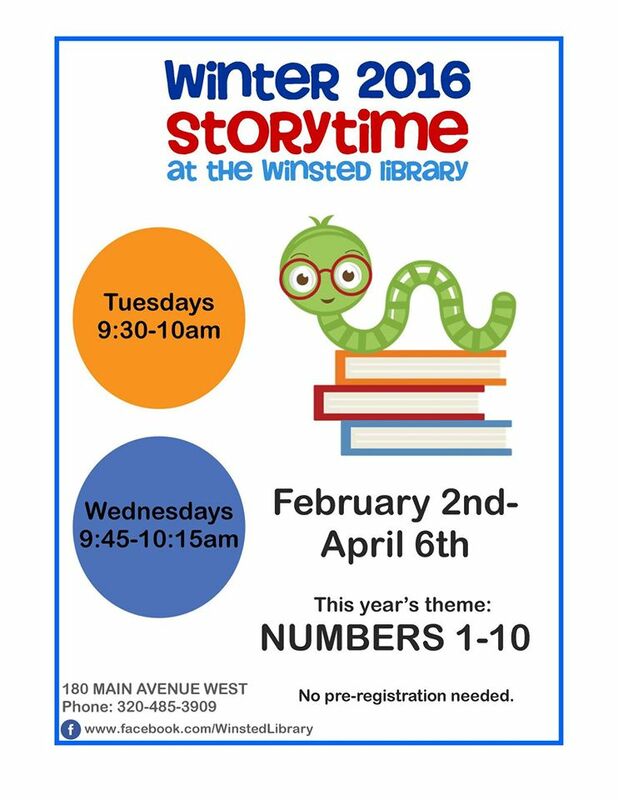 It’s been a looooong winter without Storytime, so we started by getting all of our wiggles out! We talked about how special our mothers are, and that it was going to be Mother’s Day on Sunday. Then it was time to read some books about Moms and how much they love their children. 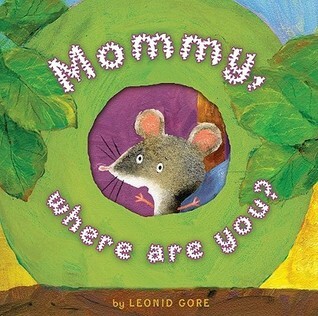 Our first book was Mommy, Where Are You? by Leonid Gore. And Mommy is her name-o. For our second book, we read “I Love My Mommy” by Giles Andreas & Emma Dodd. 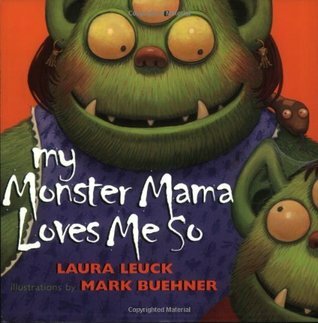 For our third book, we read “My Monster Mama Loves Me So” by Laura Leuck. For our take-home craft, we made flowers for Mom using cut out paper flowers and cupcake liners.